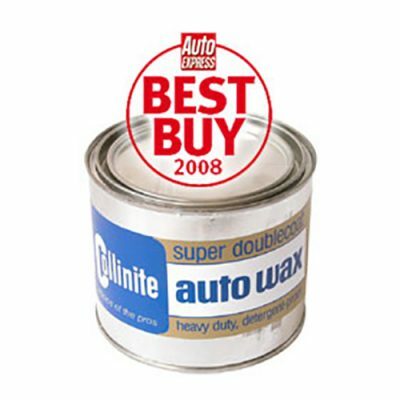 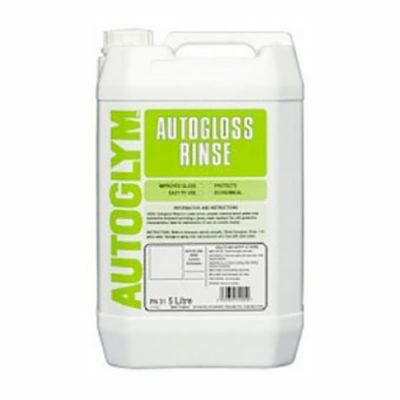 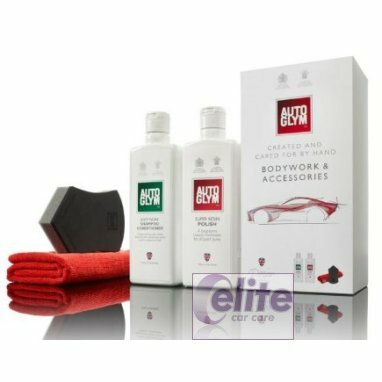 Created and cared for by hand the Autoglym Bodywork and Accessories Kit is a collection of two legends in the world of car care, joined by accessories of the highest quality. 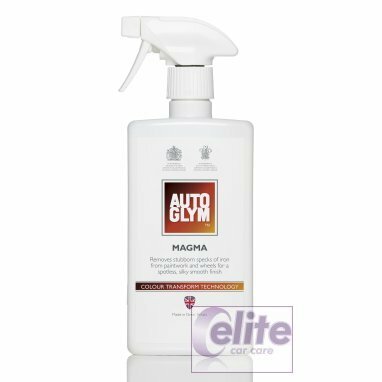 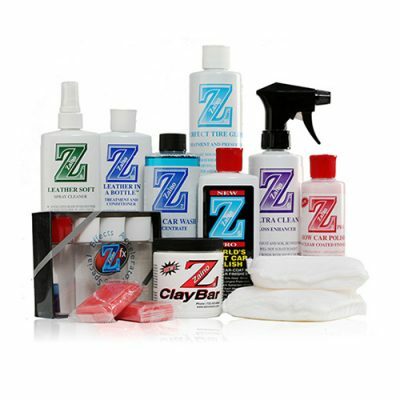 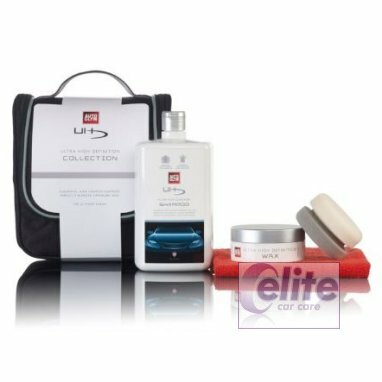 The products work together to bestow the recipient with stunning, shiny bodywork. 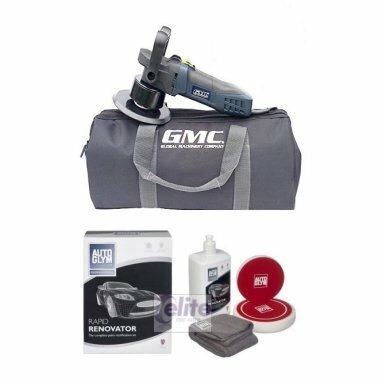 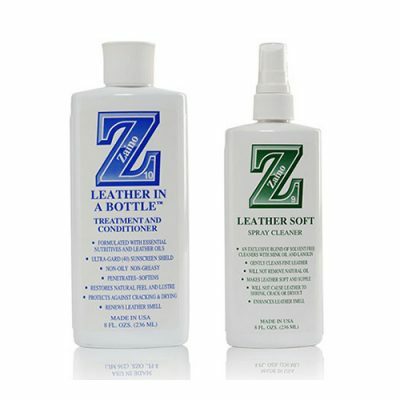 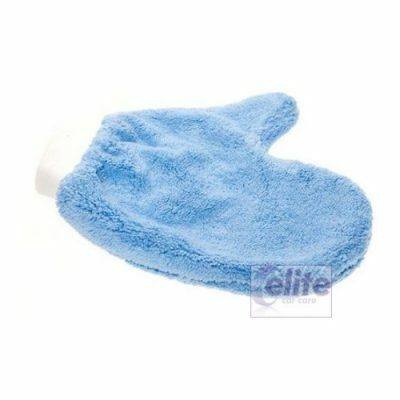 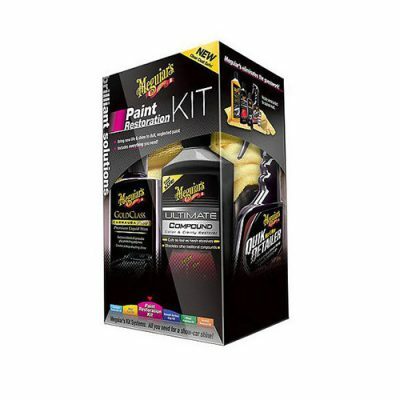 It makes the perfect gift for the aspiring detailer.